Fitness, studying Japanese, hiking, writing, reading, movies, traveling, and enjoying life! My name is Daniel Fahrenkrog and I was very attracted to the job listing you posted for several reasons! I am currently living in Japan in Tokyo and I am looking for a new opportunity in teaching that use all of the varied skills I have acquired over my ten years in the education field. I specialize in the education of standardized English proficiency tests such as Eiken, TOEFL, TOEIC, and IELTS. I also have many private students that are business professionals with varied needs. Their lessons range from brushing up their business vernacular to communicate with English speaking colleagues, developing the skills necessary to create professional and grammatically correct e-mail correspondences, as well as building their confidence to make important presentations in high stress situations in a language that is not their first. Previously, I developed a line of educational videos when I was employed in Beijing, China and I spent a year learning how the world of online education is developing rapidly and the many promising directions that it can be taken in. I wrote, produced, and edited content to be distributed to schools all across China in areas that were less developed so that they could also learn English despite their lack of resources. It brings me lots of satisfaction and pride to help others when their need is to communicate in a language I was lucky enough to learn as my first. I am always willing to go the extra mile for my students and my employer and I am looking for a chance to use my many creative teaching abilities if the right opportunity presents itself. Thank you for your time and I look forward to hearing from you! Take care. Hello! My name is Daniel Fahrenkrog, I am from Los Angeles, California, and I am very excited to get started with our lessons! 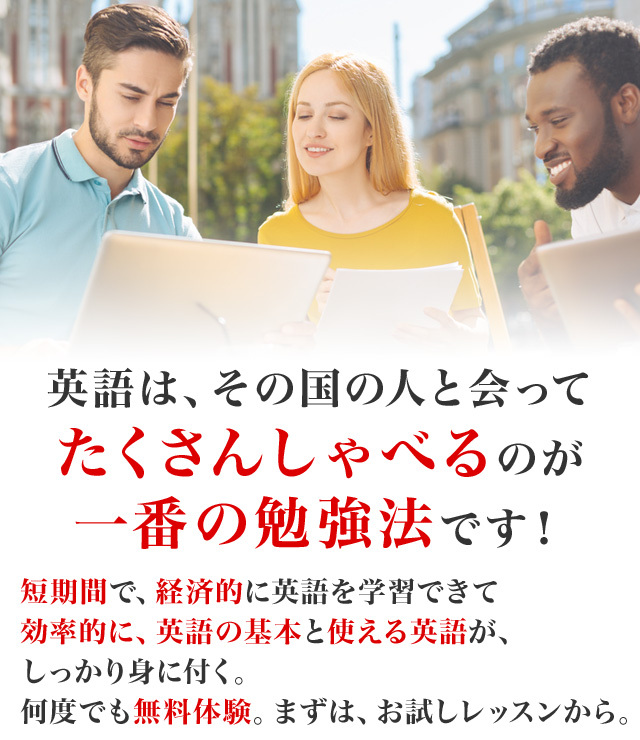 I have experience teaching everything from standardized English tests, such as; Eiken, TOEFL, and TOEIC. I have also held countless business English lessons that; expand business vocabulary, business negotiation methods, and also use extensive role playing scenarios to help implement all items taught! I have helped high standing members of large companies such as Sony and Toyota to complete and practice presentations to help them gain more funding for their team's projects. I have also helped many students pass standardized exams as well as pass interview for jobs that require English usage! So let's get started on your goal!